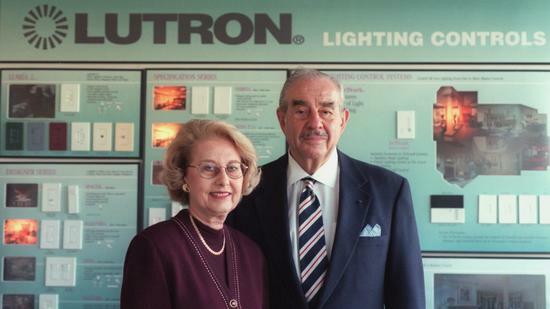 Founder of Lutron, Joel Spira, passes peacefully | Data Works International Inc. The visionary founder of one of our important clients has passed away, he was 88. Joel Spira invented the dimmer switch, which has become ubiquitous in most homes and is used by millions of people for everything from setting different lighting moods to saving energy. Most recently, Lutron has been instrumental in innovating motion activated lighting switches. Our heart-felt thoughts are with all members and friends of the Lutron family as we celebrate and honor the life of Joel Spira. Read more on The Morning Call.